Now that I am getting some time to write the larger articles, I have completed the CPFlight Complete Pedestal review for your enjoyment. 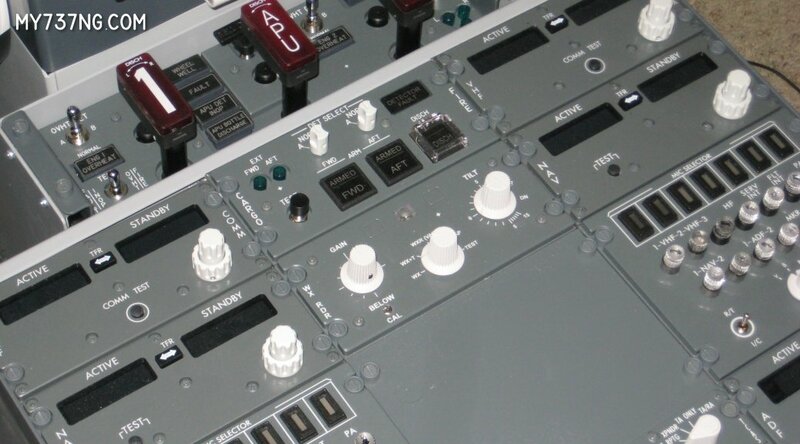 This one also includes information on the individual modules such as the COM/NAV/ADF radios, fire panels, weather radar, transponder, and rudder trim. Previous PostREVIEW: JetMax SKTQNext PostYoke, pedals, and more!